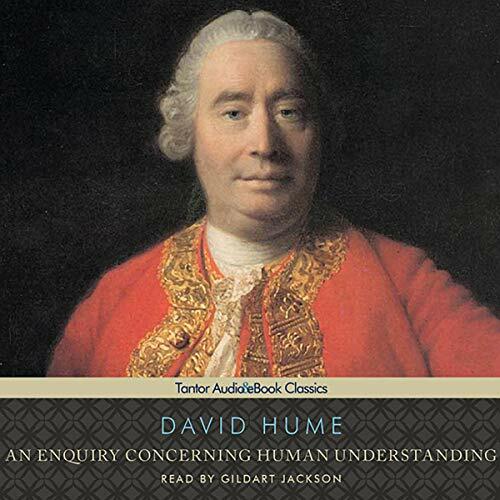 Showing results by author "David Hume"
Published in 1748, An Enquiry Concerning Human Understanding is Scottish empiricist philosopher David Hume's distillation of his mature philosophy. 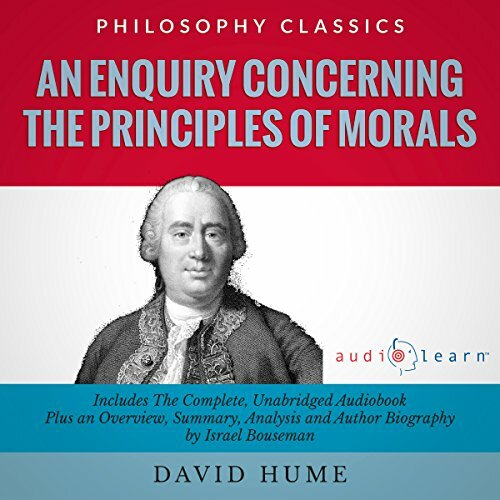 Addressing themes including the limits of human understanding, the compatibility of free will with determinism, weaknesses in the foundations of religion, and the appeal of skepticism, An Enquiry Concerning Human Understanding is Hume's attempt to revise and clarify the ideas of his earlier A Treatise of Human Nature. 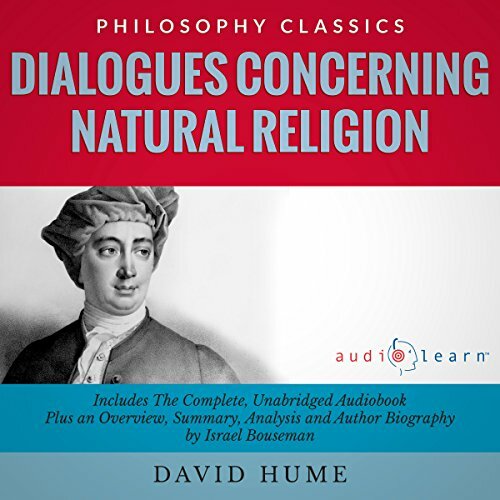 Dialogues Concerning Natural Religion is one of the last works completed by David Hume, a man who revolutionized our understanding of philosophy. 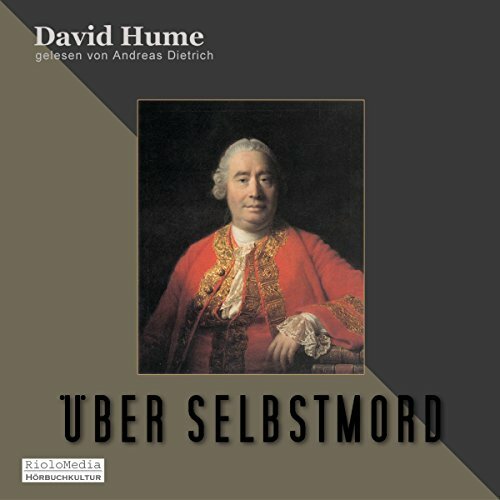 Hume was an advocate of the skeptical school of philosophy and a key figure in the Scottish Enlightenment. 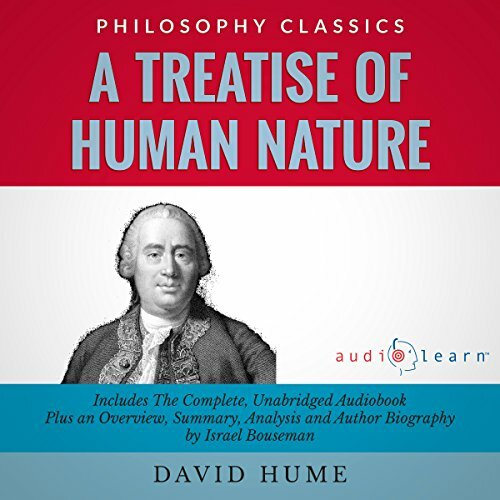 In this work, he examines the philosophical arguments about the existence and nature of God. 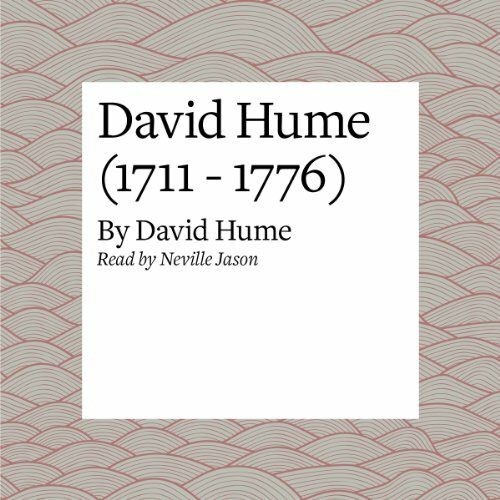 David Hume's Dialogues Concerning Natural Religion had not yet been published when he died in 1776. 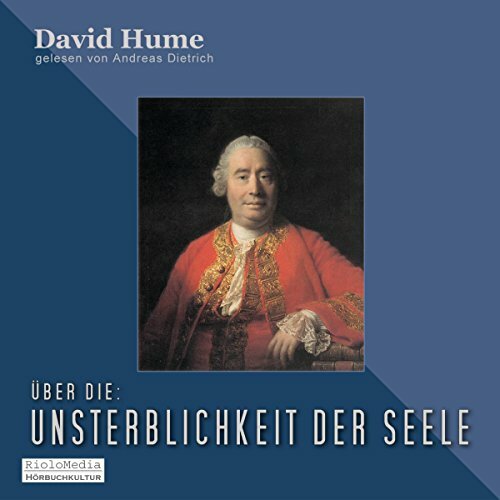 Even though the manuscript was mostly written during the 1750s, it did not appear until 1779. 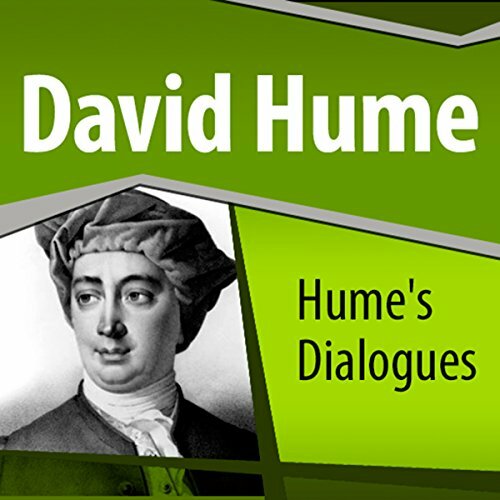 The subject itself was too delicate and controversial, and Hume's dialectical examination of religious knowledge was especially provocative. What should we teach young people about religion? 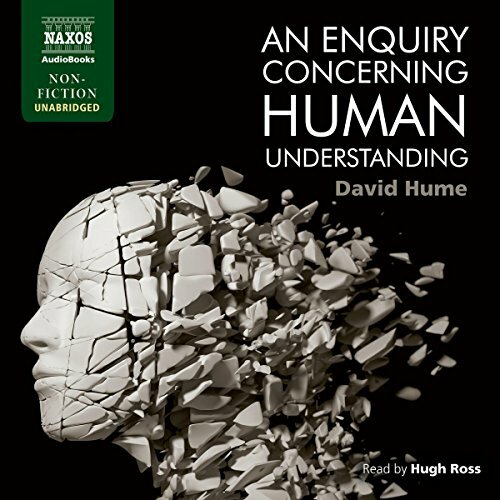 The characters Demea, Cleanthes, and Philo passionately present and defend three sharply different answers to that question. 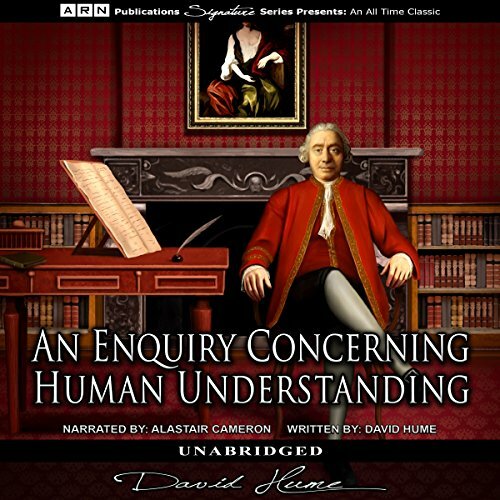 David Hume's An Enquiry Concerning Human Understanding was considered to be one of the most contentious works of its time. 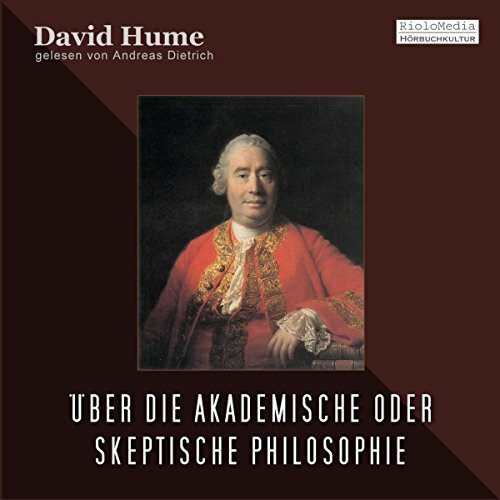 Hume's view of reasoning through experience and "sophistry and illusion" in reference to religiously inspired fantasy was extremely controversial in the 18th century. This is an essay from the Favorite Essays collection.